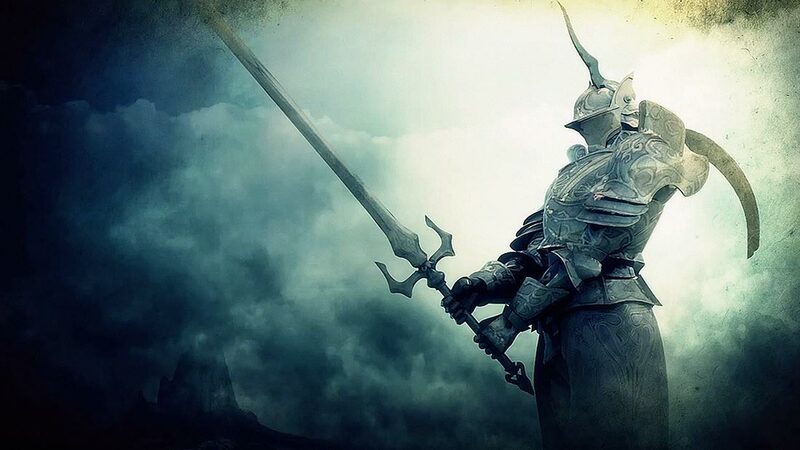 Demon’s Souls is an action RPG game that was first published in Japan for PS3. This was the first game in the series and was received a positive critical response. The game is set in a fantasy world that is full of dark power and mysterious creatures. The player controls the hero who is on a journey to a fictional place. 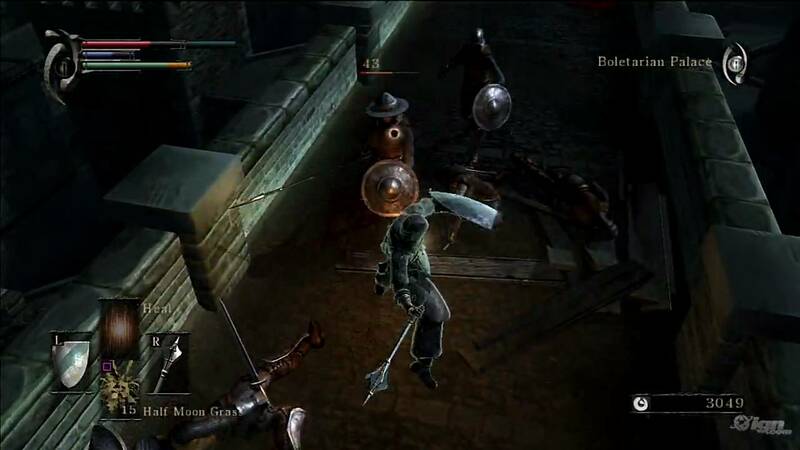 The gameplay consists of many aspects including character creation and looting through combat. The combat is challenging enough to feel difficult. It includes a unique multiplayer system that allows other players to leave message and warnings for other players. The storytelling and unique online multiplayer makes it a unique and fun game to play. The game has got the medieval settings. The armor weapons are designed artistically and look great in fantasy settings. The game allows you to explore many hidden characters which add to the indulging gameplay experience. 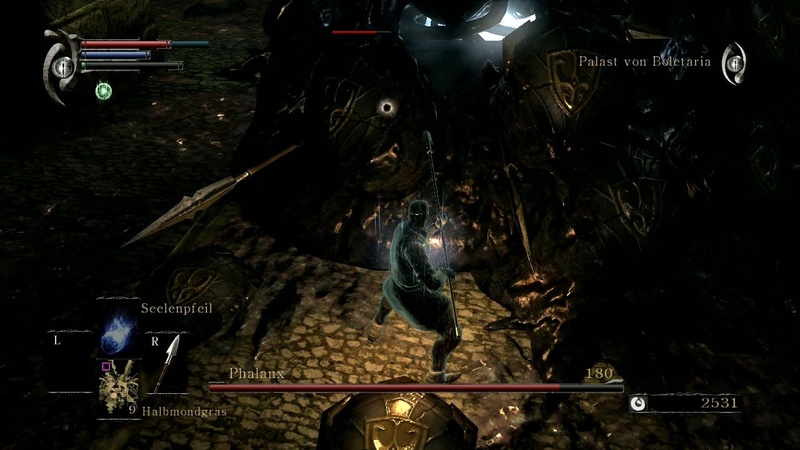 The gameplay depends on the character tendency and changes according to the game dynamics. The player character builds as per his or her actions in the game. In addition to this, the gameplay is also affected by the challenging nature. The game difficulty increases each time you complete the game.